I'm a self confessed VW nut. My daily drivers are water-pumper VW's too. 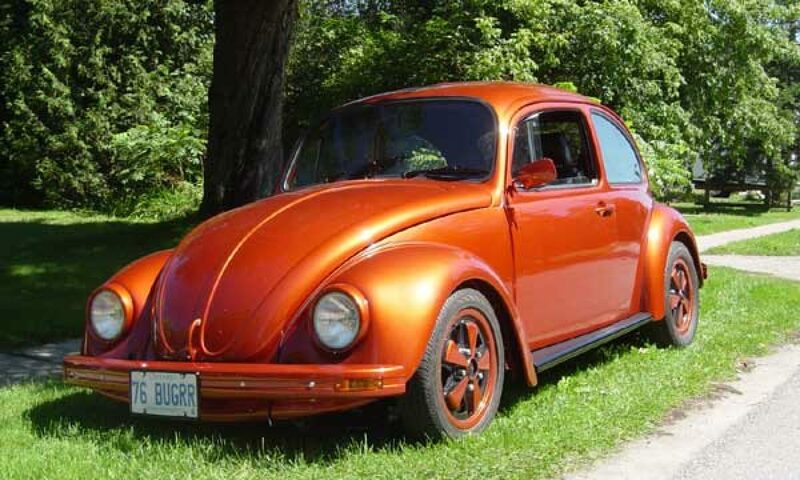 ....recently back to being an air cooled guy with my '75 Standard Bug.